Wholesale Hot Dog Toppings UK Suppliers: Great Prices! Wholesale Hot Dog Toppings UK Suppliers: Great Prices! Delicious hot dog cart toppings unbeatable in price & taste! Quality meat based wholesale hotdog toppings for the discerning customer. Very thinly sliced bacon (similar to streaky bacon / pancetta). Add as crispy topping rather than a slice of meat! Hot and tasty made with 27% beef, kidney beans, peppers and onions. A chilled product freshly made with the finest ingredients. 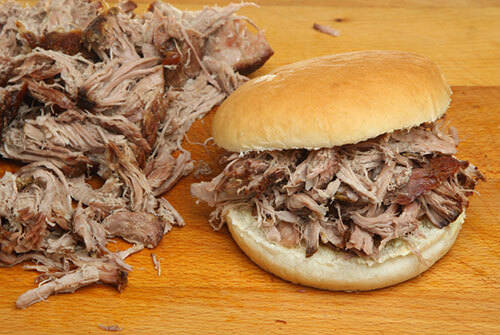 Slow cooked, boneless and ready pulled. Try our vegetarian wholesale hotdog toppings: popular and delicious! Made with fresh dill, naturally herbs and mustard seeds. 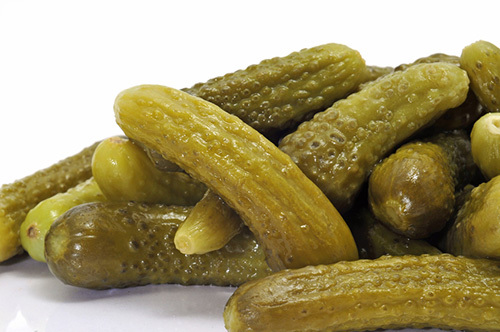 A great addition to hot dog stand toppings. All our products are of premium quality from award winning suppliers in Germany. Our prices are also highly competitive! Contact us today with your query and we will be happy to help you with your particular needs and advice you on the perfect products for your establishment! We invite you to﻿ view a brochure with videos of all our products ﻿﻿as well﻿ as﻿ ﻿downloading﻿ ﻿﻿a﻿﻿ copy to your device! Let Us Be Your Hot Dog Topping UK Suppliers! WE IMPORT PREMIUM QUALITY TOPPINGS. CALL TO PLACE YOUR CUSTOM ORDER. As distributors we offer great prices. Remember you can buy in bulk. Premium German wholesale hot dog suppliers. Give us a call or simply contact us.